I drive a Subaru BRZ. For anyone unfamiliar, this is a very small, 2-door sports car. 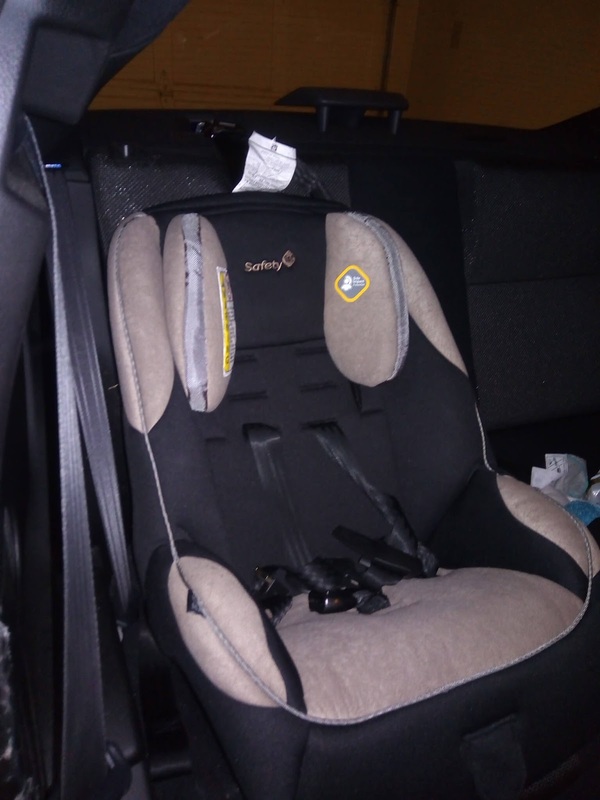 Is it possible to use with a car seat? 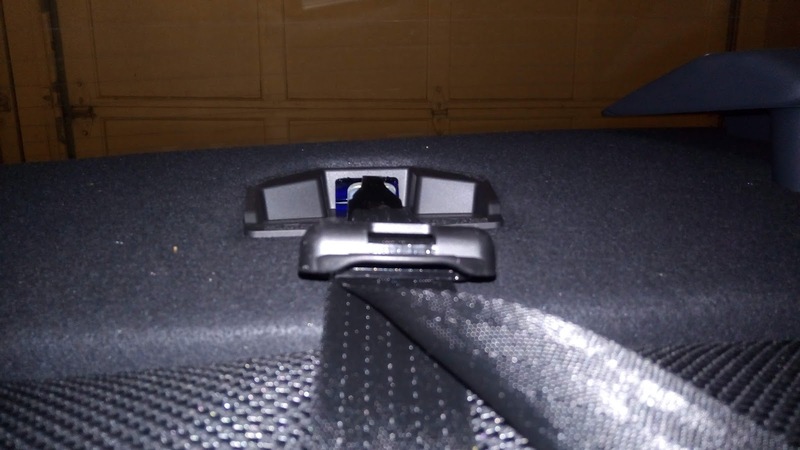 The picture above is how it looks installed in the car. There are likely others that would have worked...I tried a couple that did not fit well but I've forgotten their names. Anyway...this one isn't expensive, it fits well, and it seems really nice so I would recommend it. That is my wife in the front, passenger seat with the car seat behind her and plenty of space for my son's feet. You can see that there is plenty of room for her knees. Further...if you look really closely, you can see that the front, passenger seat is further back than the driver seat. 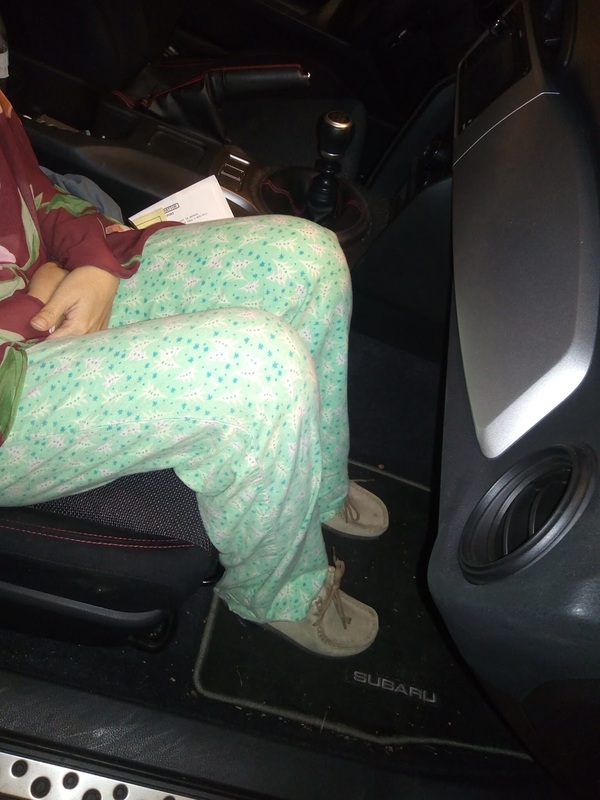 For reference, that is the position I use for the driver seat and I am 5'9". Using it is pretty simple. 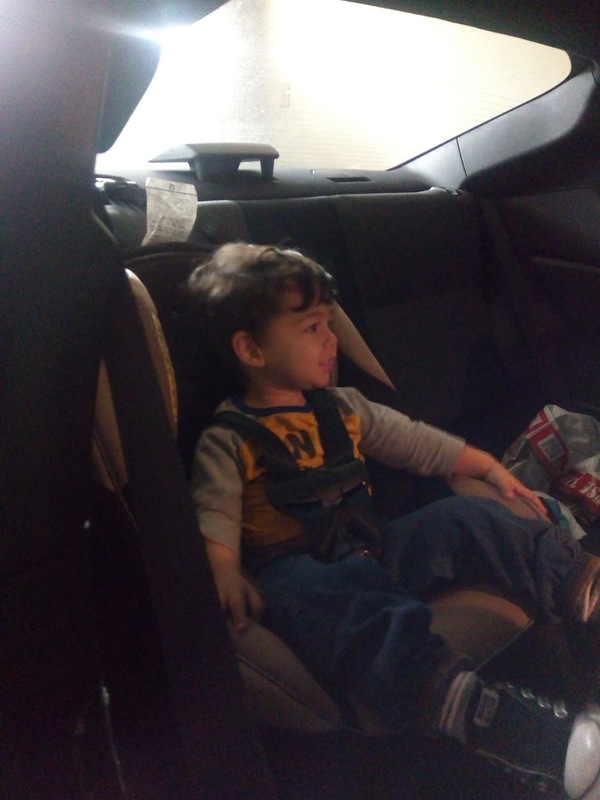 With the rear-facing seat, I had to take it out of the car to put him in, take it out to take him out, etc. It was exhausting. With this seat, I can just buckle/unbuckle him with the seat in place. It fits really snugly in the car also. I would say that a car seat in the Subaru BRZ and, by extension, any sports car with a back seat is definitely doable. Sports cars scare me most of all and I can tell about it in every review of AdvancedWriters.com. I don't understand how people let kids in such vehicles. Children are curious and keep them in a static position is very difficult. A good chair is a guarantee of the safety of the child. Each participant in sports betting wins a thing known as a game is called pulse,JETWIN.com but the amount of your original bet will be returned. I love this place in particular, it always has the best and impressive events every year. This venue is the perfect location if you are looking to host the event of a lifetime. The main-level of venues in Chicago features a large comfortable space. Putting a baby seat in a sports car is a great idea, putting one is a golf cart isn't such a good idea. The reason I golf is to get away from the baby, hah! I record loads of my golf adventures, see here for yourself. What the vast read more majority don't comprehend is that there is a ton of cash to be made through betting on sports and it is a smart thought to put resources into sports.